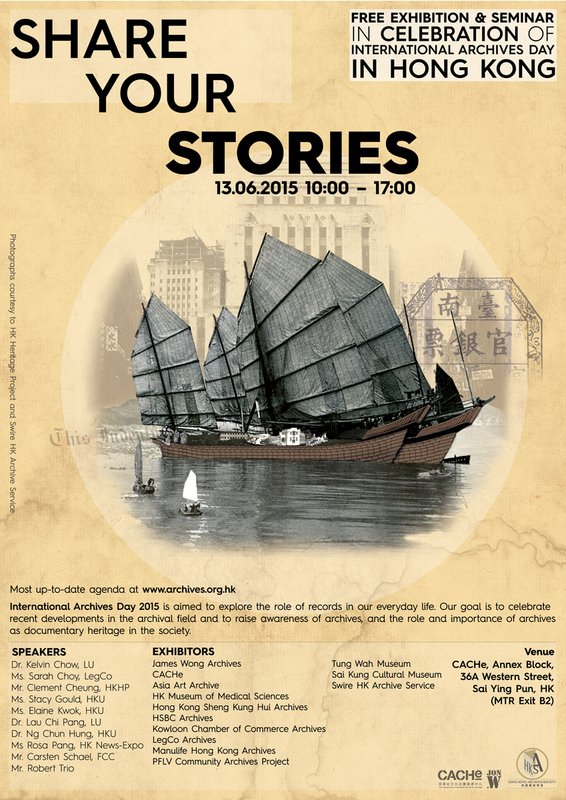 I am excited to learn that I have been asked by the Hong Kong Archives Society to speak at their annual International Archives Day. This year’s theme is about stories. This is an exciting opportunity for me because I get the chance to share with people one of my Hong Kong passions, traditional post boxes. 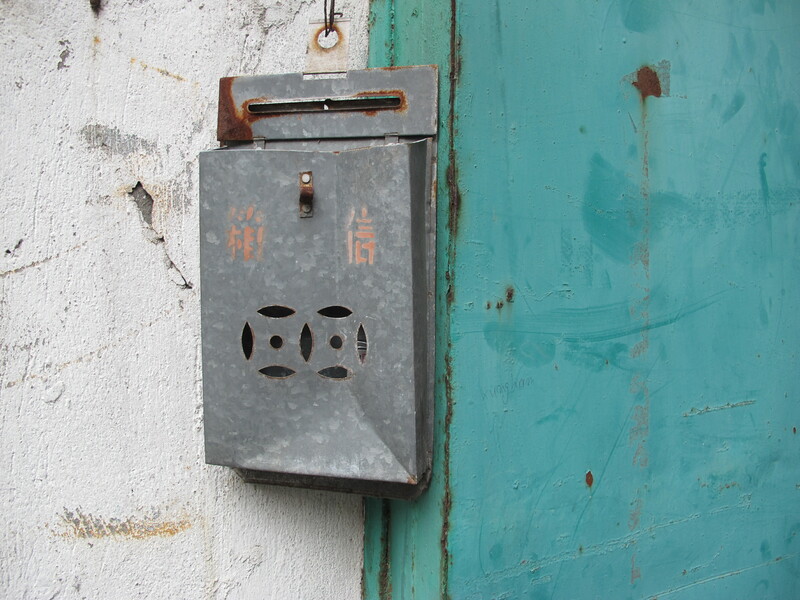 I think that the topic is especially apt for the talk because post boxes can be a dull topic. There may be a nostalgic connection that one may feel but does one really think what the larger story is behind these pieces and how they are connected to so many important events in the city’s development and people. My lecture will be on the 13th of June (Saturday) at the Conservancy Association Centre for Heritage in Sai Ying Pun.